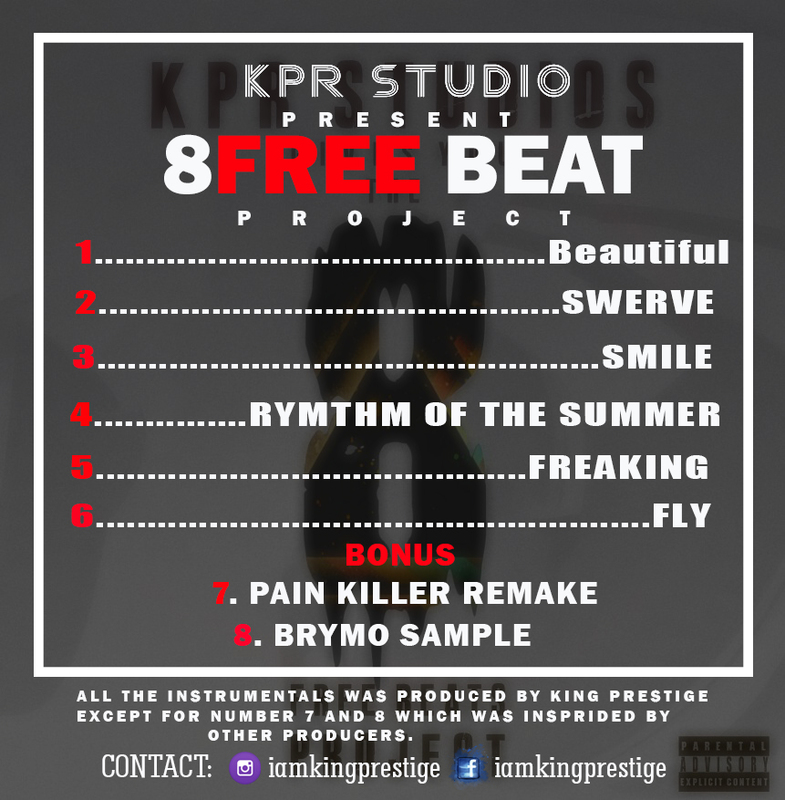 Kingprestige, a music producer who has been in the production line for 5 years has decided to give out 8 free beat with the help of his team. The objective is to add to the sounds and art of revolution of music. 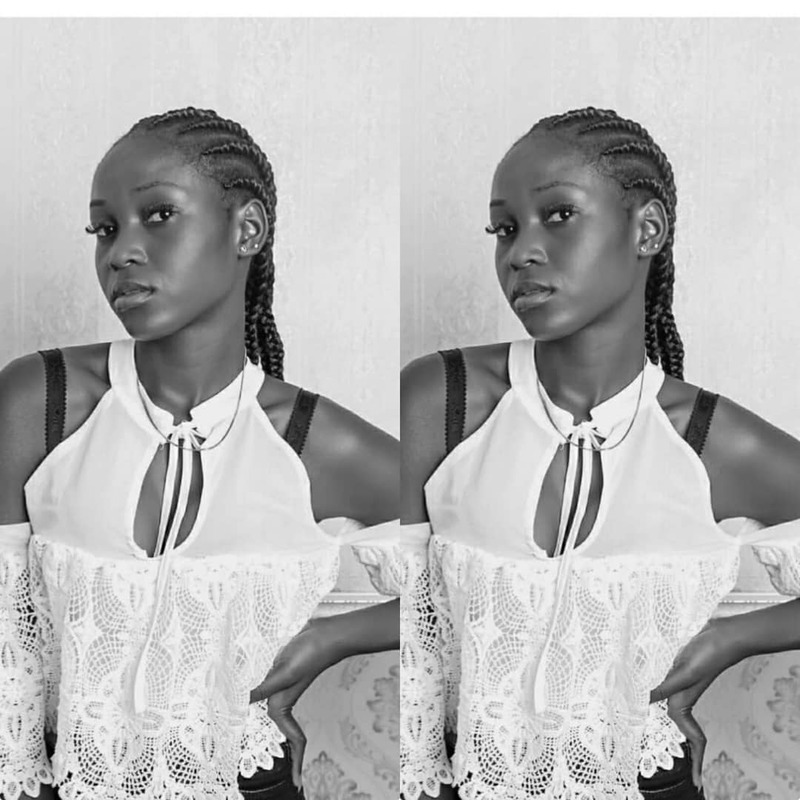 Therefore, the 8freebeat project team are pleased to announce a “free studio session plus a dope artwork, including full promotion and an interview with BaerocksMagazine.com, exclusives_ng, Krockcitydegrees.blo­gspot.com, Spells media, arewa pride and other top website ” . Artist are adviced to pick any of the beat from the beat project, record and send it to us in our email @ iamkingprestige@gmai­l.com. 3. 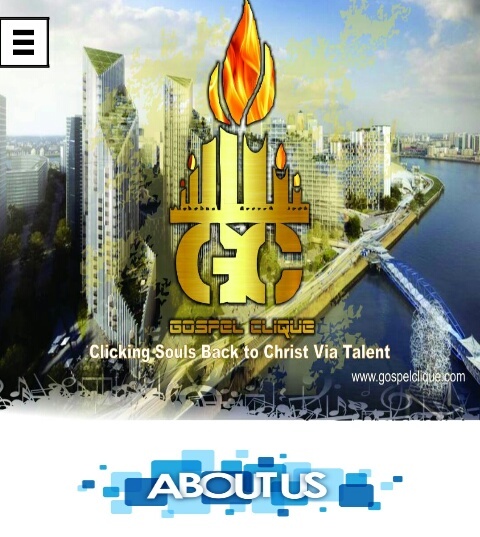 Send it to our email @ iamkingprestige@gmai­l.com with your phone number.